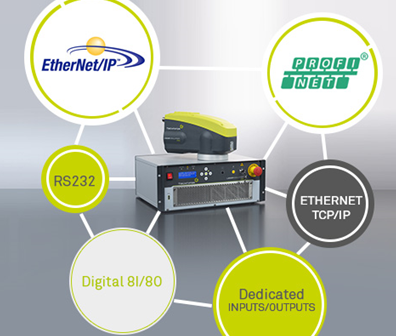 Thanks to the Ethernet and PROFINET ports, Technifor's laser marking machines are becoming the most interconnected in the market. • Reduces costs for machinery installation, engineering and commissioning. 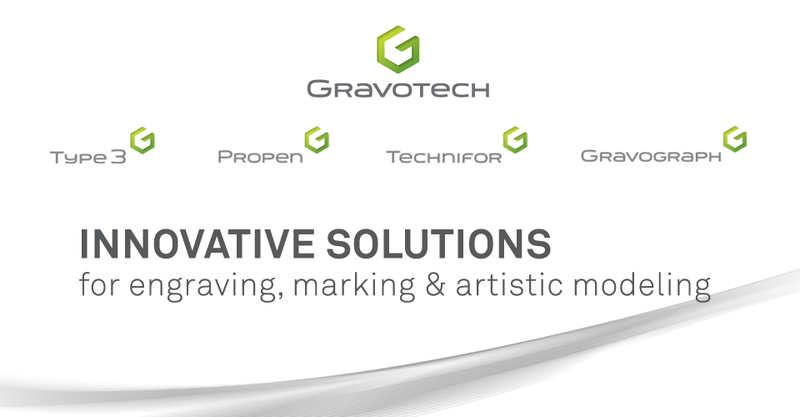 Contact Social@us.gravotech.com or visit www.technifor.us for more information!